From her range of characters on Saturday Night Live to her one-woman show on Broadway, Gilda Radner left a significant impact on the world of comedy, particularly for female comedians. Radner got her start in Toronto, eventually joining The Second City Toronto troupe, and was a featured player on the National Lampoon Radio Hour before becoming the very first cast member Lorne Michaels hired for Saturday Night Live, then called NBC’S Saturday Night. Raised in Detroit, drama major Radner dropped out of the University of Michigan and moved to Toronto, where she got her professional start in acting after being cast in a now-legendary production of Godspell, which also featured future stars and fellow Second Citizens Eugene Levy, Andrea Martin, and Martin Short. 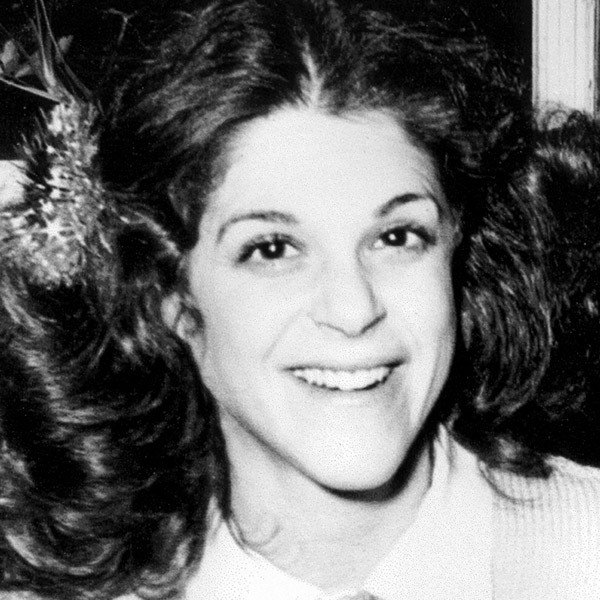 After her time with Godspell, Radner joined The Second City Toronto when it opened in 1973. During her time at Second City, she was a part of the first three revues: Tippicanoe & Déjà Vu, Terminal 2, and Hello Dali. Fellow cast members during that period included Dan Aykroyd, Catherine O’Hara, Joe Flaherty, and John Candy. Here, Radner was able to hone her characters, such as “Emily Litella,” whom she brought to Saturday Night Live a couple of years later. Between her time at The Second City and SNL, Radner was a featured player on the National Lampoon Radio Hour, alongside Harold Ramis, John Belushi, and Bill Murray, all of which were members of The Second City Chicago branch. In 1975, Saturday Night Live premiered, altering and influencing the course of comedy ever since. Radner gained name recognition and critical and commercial success for her portrayals of gutsy female characters, oddball commentators, lampoons of news anchors, and more. She won an Emmy for her performances on the show in 1978. Rolling Stone credited her as the ninth-most influential cast member to date. During her time at SNL, Radner premiered her one-woman show, Gilda Radner – Live From New York, on Broadway, where it was a hit. After leaving the show in 1980, she was praised for her performance in the play Lunch Hour alongside Sam Waterston. She went on to star in a handful of films, three with her husband Gene Wilder, including First Family, Hanky Panky, The Woman in Red, Movers & Shakers, and Haunted Honeymoon. Radner later wrote about her experiences, particularly about her battle with ovarian cancer in the book It’s Always Something. Radner passed away in May, 1989. She posthumously won a Grammy in 1990 for “Best Spoken Word or Non-Musical Recording.” Her legacy lives on through the influence she had on the comedy world, the work done through Gilda’s Club, and more.